I’M HAVING A BOOK SIGNING EVENT! 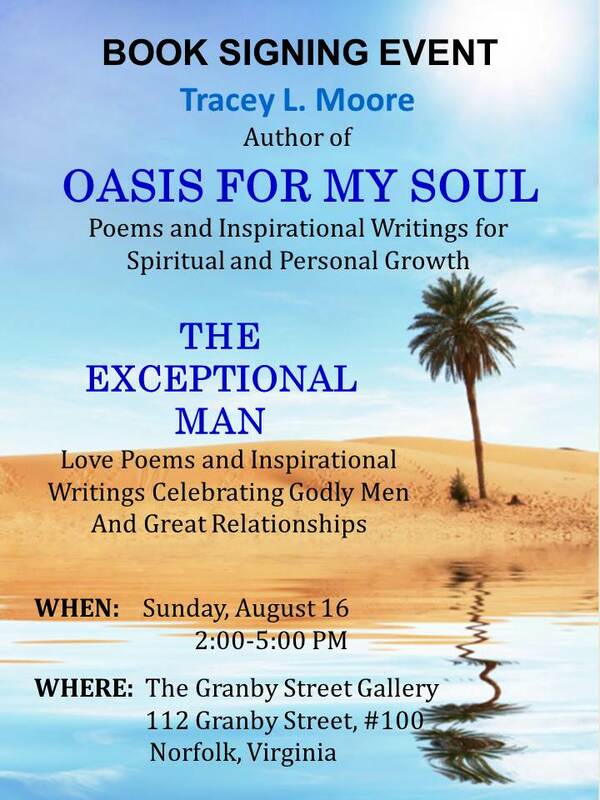 Come out and join me, Tracey L. Moore, aka The Purposeful Poet, at a book signing event at the Granby Street Gallery in Norfolk. I would love to meet you! My books, OASIS FOR MY SOUL: Poems and Inspirational Writings for Spiritual and Personal Growth, and THE EXCEPTIONAL MAN: Love Poems and Inspirational Writings Celebrating Godly Men and Great Relationships, will be featured. I will be reading poetry from each of my works. Other authors to be featured that day will be Early Jackson and James Hill. You’re also invited to enjoy the wonderful art displays that the Granby Street Gallery has to offer. I look forward to seeing you there! GOD WILL PROVIDE THE WAY OF ESCAPE! Recently, I had an issue with my car. As frustrating as car trouble can be, God seems to always teach me spiritual lessons using situations involving my car! My car is pretty old, but thank God, I don’t have a car payment, Hallelujah! I will run the wheels off of my car before I buy another one! The window on the passenger side of my ’97 Nissan Sentra went down, but would not come back up. I took it to the shop and they said the regulator unit inside the door was bad. They kept my car for two days before they were able to fix it, and my mom graciously allowed me to borrow her car to get to work. The next day, however, my mom would have to go to the doctor and needed her car. I stressed out thinking about how I was going to get to work and how mom would get to the doctor’s office with my car still in the shop. This was a dilemma. 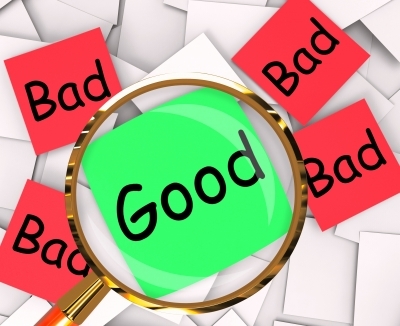 I prayed and asked God to resolve the problem when I truly could not see how it would be resolved. When I got home, I was told by my mom that her friend had agreed to take her to the doctor’s office. I was dumb founded. That solution never entered my mind! The point is, when we can’t figure out how something will get done, if we ask for God’s help, He will come through for us in a creative way that we never even imagined. According to I Corinthians 10:13, God will always provide a way of escape. That’s why we should stop trying to figure everything out and let God be God. The next day I wanted to get my car from the shop, but I had to work, and the shop would close before I could get there. I paid for the work done to my car by credit card via the phone, and the mechanic agreed to leave my car key locked in the car. I could pick my vehicle up at my convenience. I asked my brother to take me to get my car, but he wanted to go really early in the morning. I was afraid he was going to hit a major traffic jam because of the morning rush hour at the local shipyard. I informed him of my concern because I didn’t want to inconvenience him more any than necessary. So early that morning, he called his son, who worked at the shipyard, and my nephew told him how to take a completely new route that neither of us had thought of. That’s a great illustration of how God operates! How many times have we stressed out about what will happen up ahead, or try to reason how we will overcome the obstacles? Just like there was a better route that my brother and I were not aware of that would allow him to avoid the traffic, God has already has a plan in place for getting us around any obstacle that Satan may throw in our path. If we ask Him, He will guide us. Isn’t it awesome that we can pray and expect our Heavenly Father to kick through with His supernatural power in a mind blowing way? It’s so comforting to know that we have Him to guide us when we encounter difficulties. In Proverbs 3:5, He told us to trust Him, and He promised to guide us. Therefore, the next time you find yourself stressing out over a situation, why not back off and pray? After you pray, expect an answer, for God is indeed faithful. 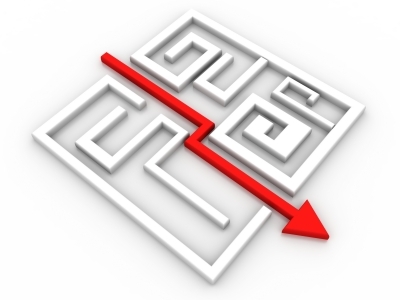 Have you ever had God work your situation out in a way that you never imagined? How did that impact you? Leave a comment below. Photo courtesy of jscreationszs via freedigitalphotos.net.